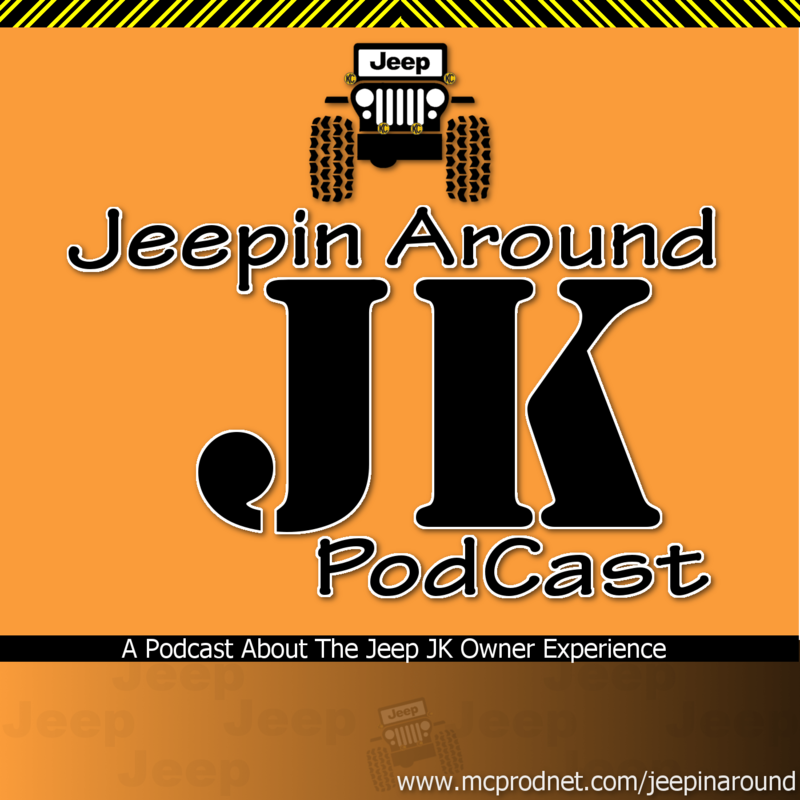 This is the first podcast about my new podcast Jeepin Around! As a new Jeep Wrangler JK owner I want to learn and talk about these wonderful pieces of machinery. Please join me as we experience Jeep ownership together. It has the Trail Rated Badge – Anybody know what that really means? I Have to get used to all the other Jeep Wrangler owners waving at me. Owned the Jeep 6 days before I remove the top and doors. Doors were heavier than I anticipated. Made the mistake of setting them on the garage floor. Didn’t like that. Next time I will hang them on the wall. I initially had some minor trouble disconnecting the electrical from the top. The biggest mistake was when I put the passenger side door back on. I didn’t get to the strap that holds the door from opening up all the way. The mirror hit the side of the Jeep and put a small “divot” on the side just in front of the window. O’well, got my first ding in the Jeep. Gas milage is around 14 miles per gallon. Not accustomed to that yet!!!! Overall it is fun to drive. Need to figure out how to keep my ball cap from flying off my head. Would love some input into suggested modifications. Thinking about getting “eye brows” first.